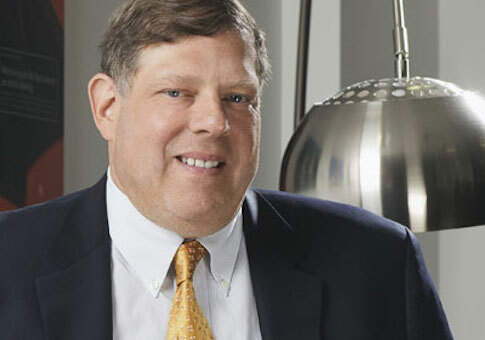 Mark Penn, who owns a public relations firm handling communications for the Barack Obama Foundation, credited Obama with uttering the "stupidest thing ever said by a president in foreign policy." In a March 2012 email sent to Hillary Clinton’s private email address, Penn lambasted Obama for his statement to then-Russian President Dmitri Medvedev that he would "have more flexibility" on missile defense issues after the 2012 election. "This could be about the stupidest thing ever said by a president in foreign policy," wrote Penn. "To explicitly say that he is laying low on nuclear defense policies because of his election right now and tell your opponent that is to politicize all foreign policy, evidence weakness that can be exploited by others, and undermine the administration's credibility. " Penn recommended that Clinton should "consider resigning" if the administration’s foreign policy positions were truly being swayed by Obama’s campaign for reelection. He also cautioned that enemies "from al Qaeda on down" will use Obama’s words to their advantage. Penn owns SKDKnickerbocker, which was paid $230,436 for marketing and communications work by the Barack Obama Foundation. Obama plans to use the foundation as the main vessel for his post-presidency political work. Penn’s opinion that Obama said the "stupidest thing ever said by a president" is just the latest indication of how negatively Penn views Obama. As a top campaign strategist for Clinton in 2008 Penn recommended a negative campaign strategy that focused on Obama’s "lack of American roots." "I cannot imagine America electing a president during a time of war who is not at his center fundamentally American in his thinking and his values," wrote Penn in a campaign memo. Part of his strategy was pushing Obama’s ties to the controversial Rev. Jeremiah A. Wright and pointing out Obama’s previous use of cocaine. Neither SKDKnickerbocker nor the Obama Foundation responded to requests for comment on Penn’s involvement with the firm’s work on behalf of the foundation.